Arguments occur in every workplace; there’s no way of escaping them. But these arguments can be dealt with positively, and they can be dealt with poorly. The trick is finding ways to resolve arguments and disagreements without making the situation even worse. This is why it’s vital to have a manager who is skilled at resolving problems without favoring either side of the disagreement. If the mediation is successful, the individuals involved should be able to shake hands and move on. Starting a business can be hard. There is a range of factors that often get in the way and make succeeding nearly impossible. The people that do succeed tend not to make mistakes. They realize that one simple mistake can lead to a whole host of problems. It is like a domino effect where one domino falls and the rest follow. So, what do they do to prevent mistakes? Usually, they make a business plan. A business plan details every movement of the company, effectively covering every base. However, they are not easy to create, so the person in charge needs a couple of tips to get started. There is nothing more irritating then looking in the mirror at lunchtime only to realize that almost all of your makeup has worn off. You might think that keeping your face in place all day long is impossible, but it’s actually, not. 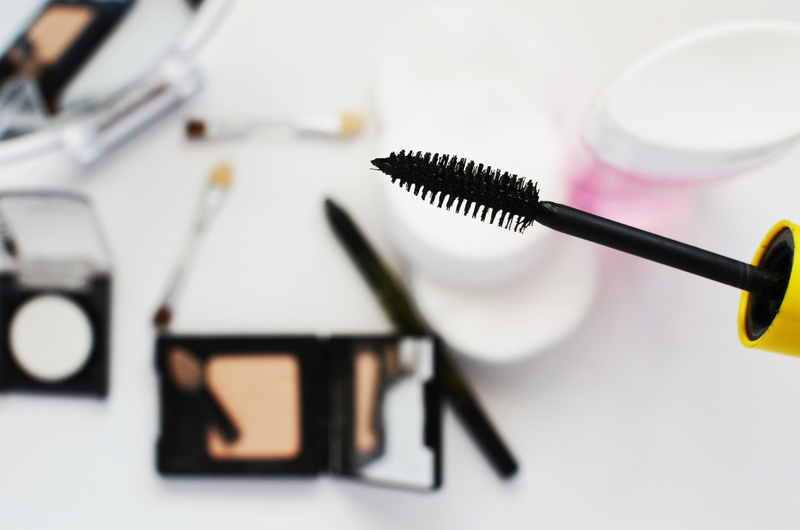 With Winter on the way, you know that soon enough, on the way to work, you'll have to deal with wind and rain, which can lead to all sorts of makeup issues. That’s why we've got some great tips, to ensure that come Winter, you know how to keep your makeup in place all day long.